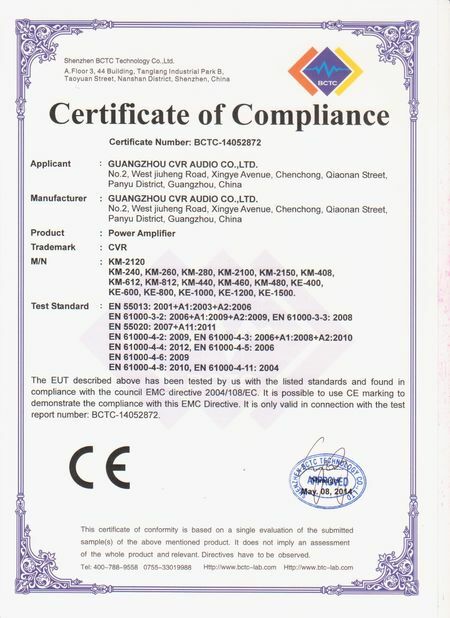 beautiful mesh grille design,highest standards of workmanship and quality control. in extra cost flight cases. 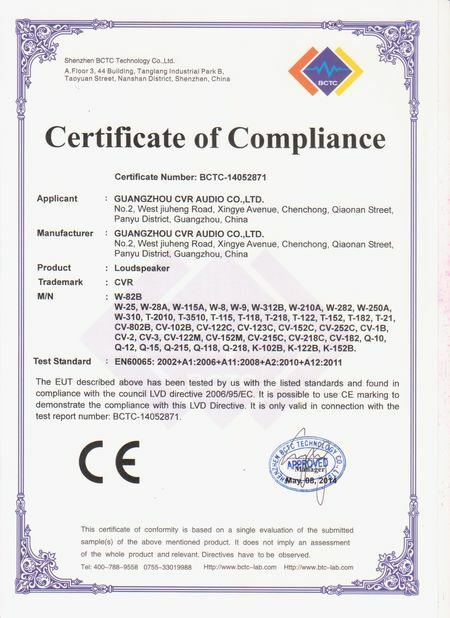 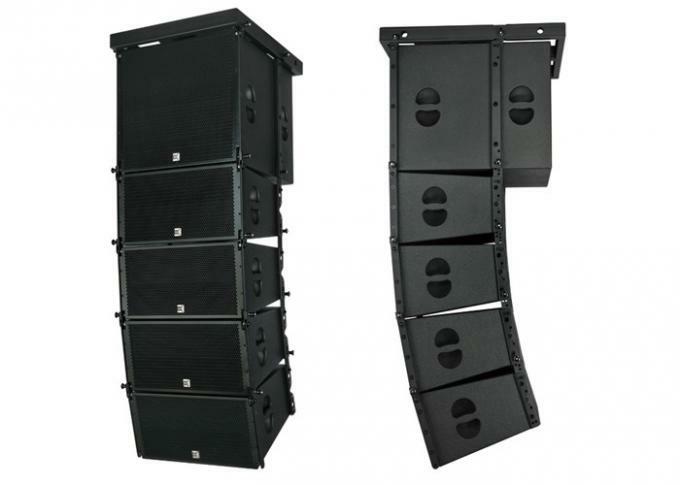 CVR PRO AUDIO is a cutting edge professional audio speaker manufacturer specializing in designing andmanufacturing professional audio systems,including PA speaker,indoor and outdoor line array speaker,subwoofer,floor monitor, power amplifier and speaker management system. 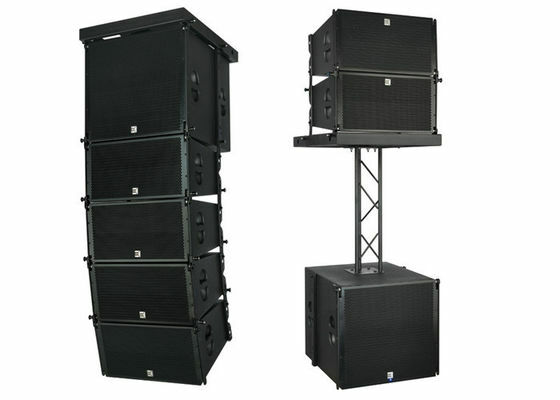 We provide these products for indoor and outdoor events, stadiums, churches, performing arts venues, theatres,conference rooms, meeting halls, and any space where audio system are needed.